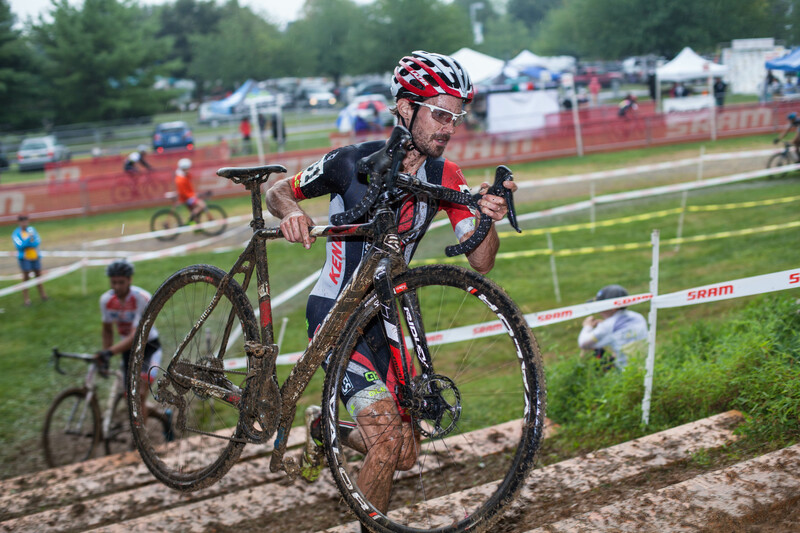 For Episode 11 we talk to Jake Wells and Dan Timmerman of the NOTUBES Elite Cyclocross Team. The conversation touches on both riders cycling careers from starting on MTBs and eventually finding their way to cyclocross. We also spend some time talking about finding the balance between life and racing. Dan Timmerman has taken a couple hiatuses from racing, the second time to go off into the woods with his wife, build a yurt to live in, and teach primitive skills. Not to be outdone, Wells was racing as a pro while also holding down a career as a carpenter. Truly two blue collar racers with great stories. For those of you who like a classic cyclocross debate, we don’t talk about cantis vs. discs, but we do spend some time talking about tubeless technology and how it compares to tubulars. Previous Previous post: The Young Guns Of U.S. Cyclocross: Where Are They Now? 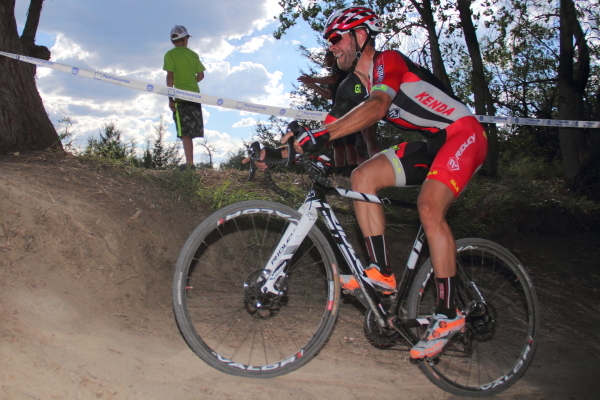 Next Next post: The Big Picture: Fairhill Cyclocross and Who is Fatmarc?